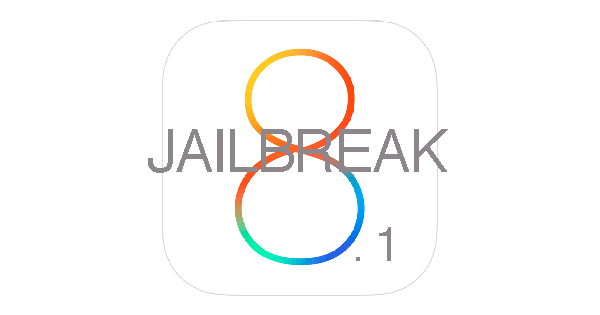 Pangu released the iOS 8 / iOS 8.1 jailbreak solution in quite a surprising move this week. The solution is valid for all the iOS 8 updated devices, however, it is not an ideal solution. Unlike the more mainstream solutions, Pangu iOS 8 jailbreak is only available in Chinese and for Windows as yet. It still doesn’t include Cydia, which attracts many users to the JB community. Saurik has already updated the Cydia though for iOS 8 / iOS 8.1 JB and you can install it manually on your jailbroken devices. While majority of developers are still in the process of updating their respective tweaks and apps to iOS 8.1, some have been a tad quicker than others. Here is the first list of compatible iOS 8.1 jailbreak tweaks and apps; the list will be kept updated as the new tweaks and apps are updated to the latest OS. Do not forget to let us know if we have missed some of your favorites updated tweaks from this list of iOS 8 / iOS 8.1 jailbreak tweaks and apps.